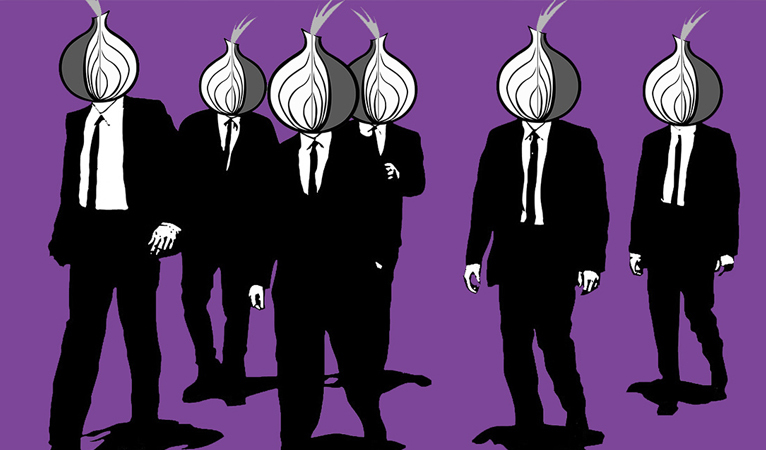 The Tor Project is now accepting donations in Dash and eight other cryptocurrencies to fund the initiative of increasing individuals’ privacy for “protection against tracking, surveillance, and censorship”. Donations will go towards paying the 47 paid staff of the The Tor Project since they still rely on thousands of “developers, designers, relay operators, researchers, cryptographers, computer scientists, and privacy advocates” around the world to keep the platform running. Tor works by “bouncing your communications around the Tor network, which is a distributed network of relays run by volunteers all around the world” and “prevents [individuals] from finding out what sites you are visiting” and “your location”. The Tor Project is open to be used by anyone including “journalists, human rights defenders, domestic violence survivors, policymakers, diplomats, and academic and research institutions”. The Tor Project is a 501(c)3 tax-exempt non-profit organization that is currently based in Boston, Massachusetts, USA and founded in 2006. Tor relies on numerous funding sources to prevent centralization and has thus expanded to more cryptocurrency options to enable new and more private donations. 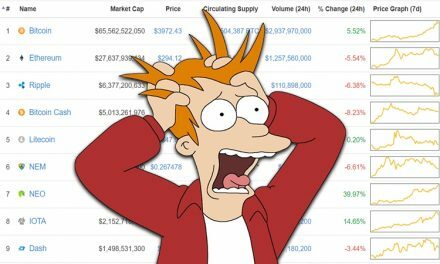 A reddit user, SilentLennie, made a good comparison between Tor and VPN services to cryptocurrencies since “the only thing it does for you, as the user, is it hides not your traffic, but it hides that the traffic came from you”, and “if the traffic itself is not encrypted and sometimes even if it is, the traffic can contain information which tells others it is about you”. He went on to illustrate how a VPN service can only hide where the traffic is coming from, but not where it may be going once it exits the VPN “tunnel” or the meta data that could shed light on the user. Comparing to cryptocurrency, most coins store all information on the blockchain after being verified by the owners private keys and the network. This provides a full record of all transactions, which makes most cryptocurrencies only pseudo-anonymous and the user has to be cautious not to link their cryptocurrency address to their personal identity if they wish to maintain privacy. The redditor also detailed how cryptocurrency coins that utilize encryption only hide where the transaction is coming from much like how VPNs or Tor hide IP addresses. However, mixing, like Dash’s PrivateSend can help “break the relation between the 2 pseudo anonymous addresses”. 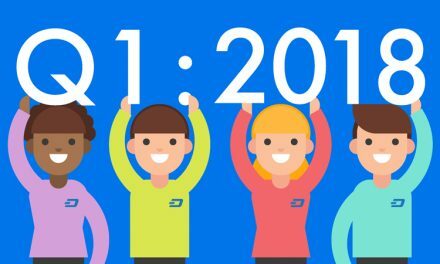 Dash has long been committed to providing enhanced consumer privacy every since its days as Darkcoin. 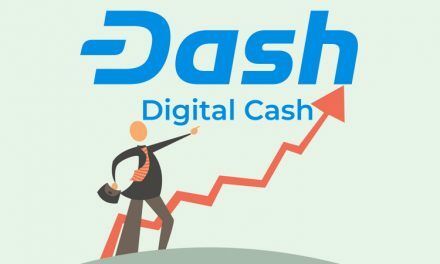 While Dash has shifted to focus on becoming everyday digital cash, it did not forget about its privacy-focused consumers and thus built PrivateSend as a transaction option for those that wish to use it, but not obligatory for those that do not want to use the service. As the reddit post mentioned, PrivateSend helps obscure the link between the pseudo-anonymous addresses by mixing the money around. Additionally, PrivateSend recently got cheaper and faster with version 12.4 upgrade by introducing a lower denomination (0.001 Dash) and increasing the maximum rounds of mixing to sixteen from eight rounds. These features help Dash better service consumers that wish to maintain their privacy, which makes it a great pairing for Tor donations.